In this free video extract from pureMix Jacquire King demonstrates the effect and importance of polarity between bass instruments in a mix. In this tutorial series on pureMix Jacquire mixes James Bay’s “Let It Go”. Predelay - an overlooked parameter available in nearly every reverb. From our friends at pureMix Fab Dupont looks at predelay, What it is, why it was created and why you would use it. New from our friends at pureMix Fab Dupont mixes jazz. For this particular mix, Fab chose to mix this outside of the box, on his Neve 54 series console, using his favourite outboard gear to craft the tracks and create a cohesive and style appropriate mix. Avid has been a little quiet on releasing the next version of Pro Tools. 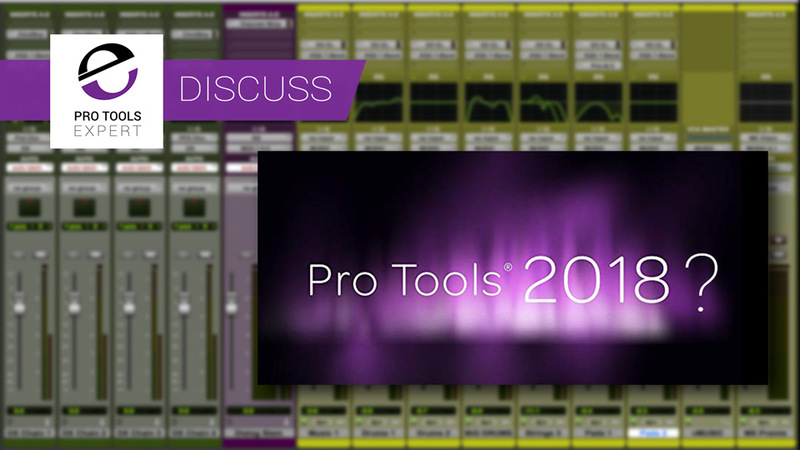 We have been looking at the Pro Tools Ideascale and chatting amongst the Pro Tools Expert team about what features we would like to see in the next release of Pro Tools. What features are you looking for? When recording and mixing vocals, the more consistent the performance, the better the song. But a great vocal track or vocal stack doesn't always start that way. For example, background vocals, (aka BGVs) can be especially challenging because of the number of tracks in the mix which can often multiply your problems. This free tutorial will outline five workflows you can use to refine your background vocals and make them all-star contributors to a great mix.